Summer seems to have arrived early this year! As temperatures begin to rise, you are going to want to be sure that you are ready to deal with them. Among the first things to do is prepare your A/C unit for action before the temperatures become unbearable. While some things can be accomplished by the average DIY'er, there are good reasons why you should call in Shiptons' professionals. One of these is that they can provide a pre-season tune up to help your AC run more efficiently. Using a professional for this makes sense, as they have the proper tools and the know-how. A professional can also notice and repair a lot of things before they become serious problems which could save you money in the long-run. One of the first steps is to ensure that the area around your outdoor unit is clean, especially if it is a ground mounted unit. Make sure that no plant growth or other debris is either inside or too closely growing around the unit. Next, work gently to clean the outside of the unit, making sure not to bend the fins . This can best be accomplished with either a brush or soft cloth. While working on the coil, it is also a good time to check the fan belts for cracking or splitting, and check for proper tension too. You don’t want it to be loose. Like anything, fan belts don’t last forever, so replacing them each spring is not a bad idea, either. You should allow the pros to clean your indoor ductwork. This is beneficial especially if you have pets, have problems with insects or vermin, or notice mold. 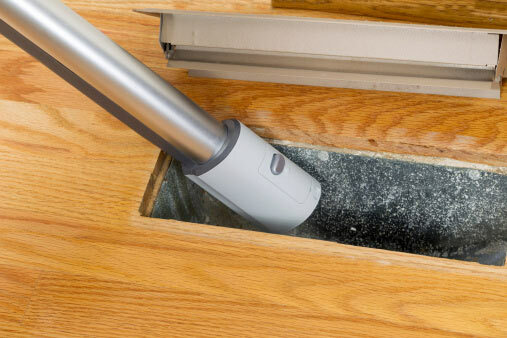 You can, of course, keep parts of your ductwork clean by simply inspecting the visible parts after removing the registers and vacuuming them out. Some of your A/C maintenance is going to be ongoing. One of the main tasks in this regard is dealing with the furnace filters . Depending on the type, these should be either cleaned or replaced once a month. When filters remain dirty, they force the unit to work harder to maintain the desired temperature in your home, which of course raises the cost to your hydro bills and accelerates wear and tear on the air conditioner. There are additional steps you can take that will not only extend the life of your A/C unit but also save you money. For example, you can cut both your heating and cooling costs by ensuring your house is airtight. If you have any windows or doors with air leaks, consider replacing the weatherstripping or replacing old leaky windows and doors. 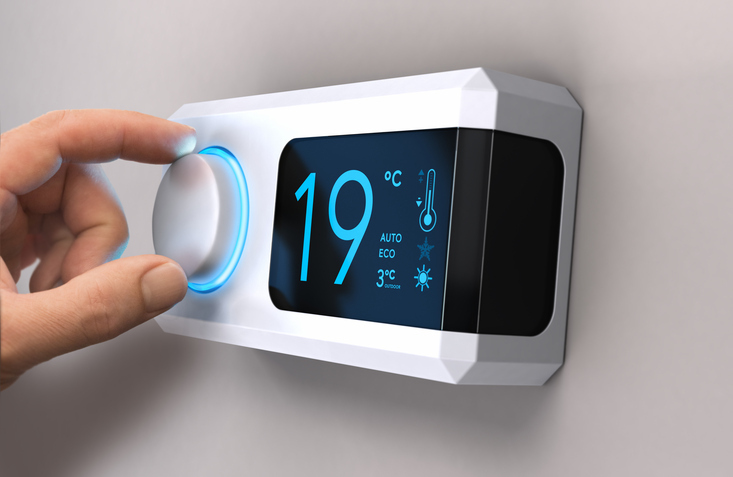 If you don’t have a programmable thermostat, you may want to consider getting one, as a they can save you money. 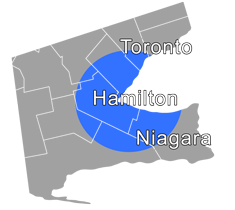 By setting the thermostat in your house so it is several degrees warmer at night or while you're at work, you can save a lot on your hydro bill. A programmable thermostat can automate this for you so you don't have remember to do it. 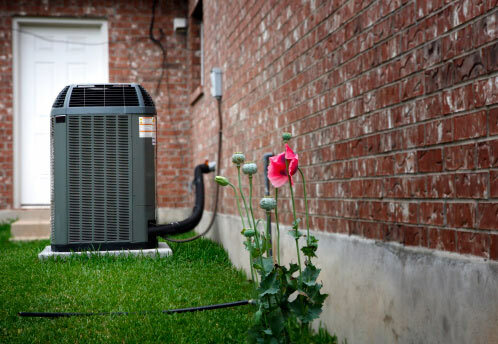 Perhaps the most important aspect of preparing your A/C unit for summer is making sure that you use a reputable professional to do your pre-season tune-up and checkup. A professional tune up will make sure everything is working efficiently and will help catch any wearing parts before they break. Shiptons' staff are trained and experienced working on all brands of ac systems. We'll make sure that your ac system will be running efficiently and reliably during the hot summer monthes. Give us a call today! We want to make sure you stay comfortable all summer long!